1.Easy to operate: include all the kits to start to brew, offer instruction manual. 2.Easy to clean:Equip with CIP system and spray cleaning ball. 5.Low price:super quality with competitive price, adopt the SUS304 as material, CE certificate and ISO certificate. 6.Beer:Can brew all kinds of beer, such as barley beer, wheat beer, bight beer, black beer, ect. 7.Warranty:Main machine 5 years' warranty, auxiliary equipment one year's warranty, all life service. 8.Technology:Fermentation-Double jacket conical fermenter simultaneous brewing, perfect welding. Brewhouse One vessel 100l brewhouse, used for mashing, lautering, boiling and whirlpool. 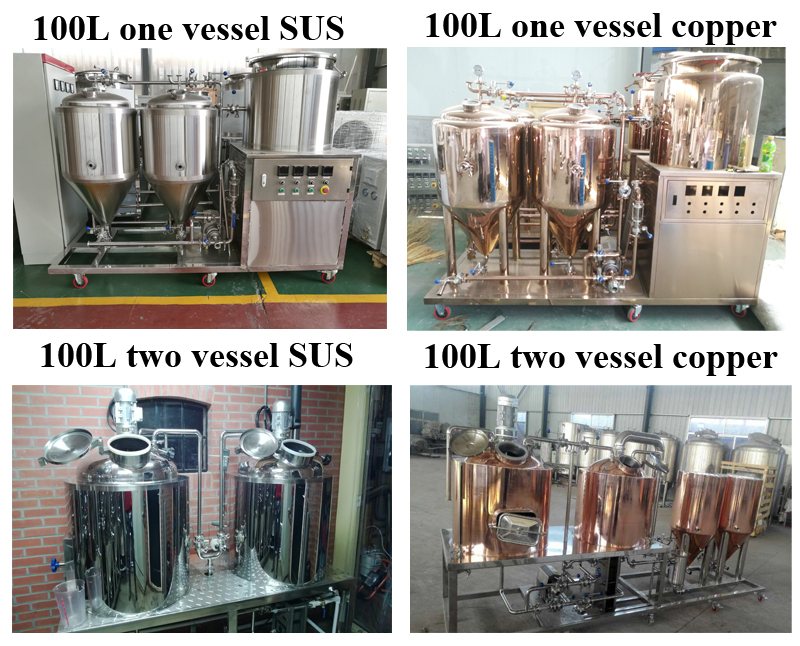 We have two types 100l home beer making machine, stainless steel 304/316 or red copper like the picture shows. Also, you can customize the draft beer making machine as your personal hobby. And you can choose the brewhouse with one vessel, two vessels, three vessels and so on. 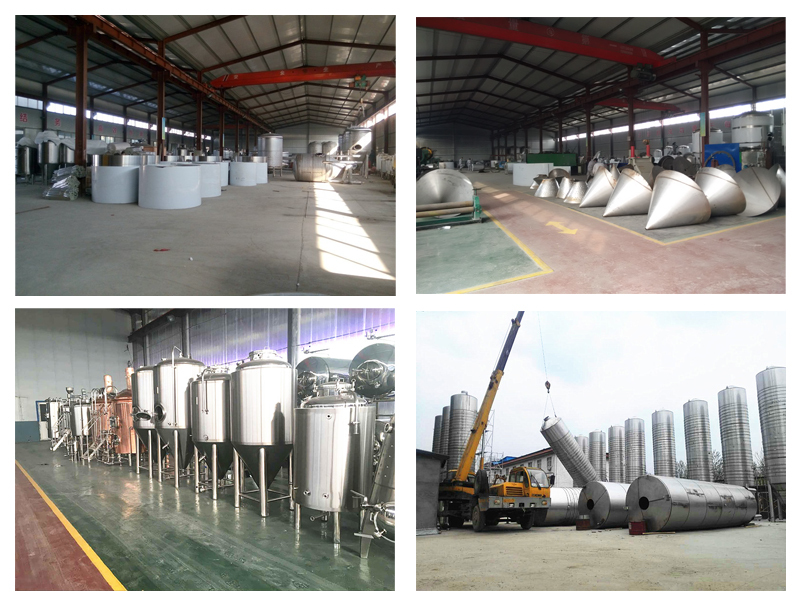 It only depends on your demand, we can offer the beer making machine as your requirement. The home beer making machine also has the other kinds of. 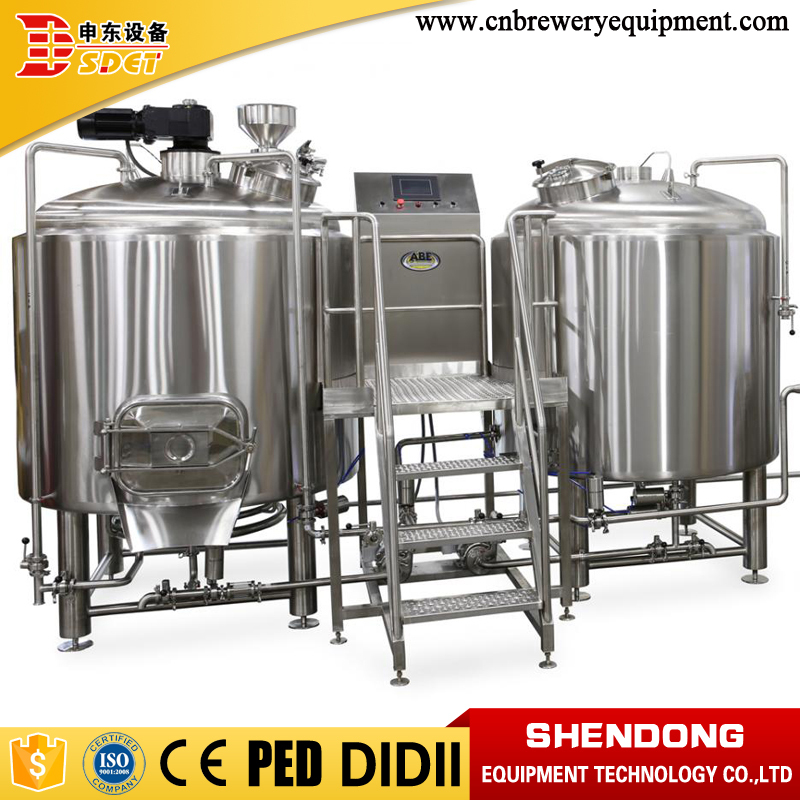 Such as the 60l beer brewing equipment. It is our new design. And it is better to use it brewing for test beer. We have the patent of this equipment. And we took it to participate in the exhibition. 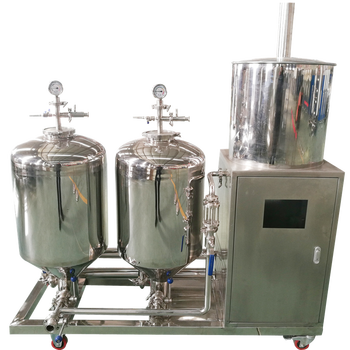 It includes two vessels brewhouse, 3*60l feremntation tanks, glycol water tank, control cabinet and the other fiitting and parts. The wort pump is controlled by Danfoss frequency converter. 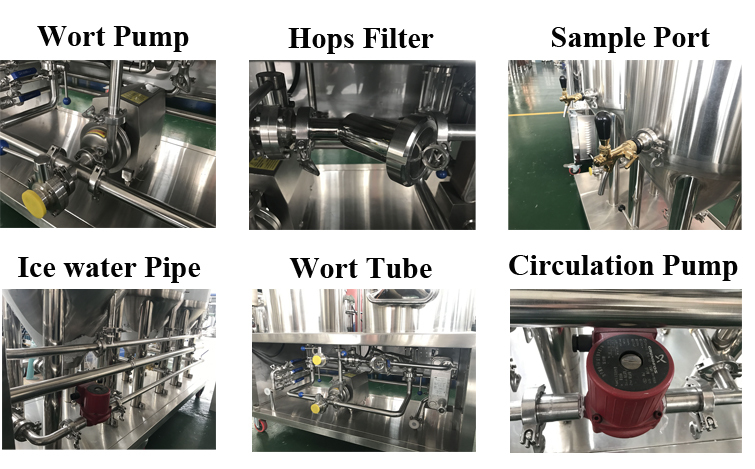 Hops filter can filtered the impurity, make the beer more bighter, taste more greater. All the ice water pipe and wort tube is made by stainless steel 304, more sanitary and durable. The home beer making machine can met every brewer's taste. 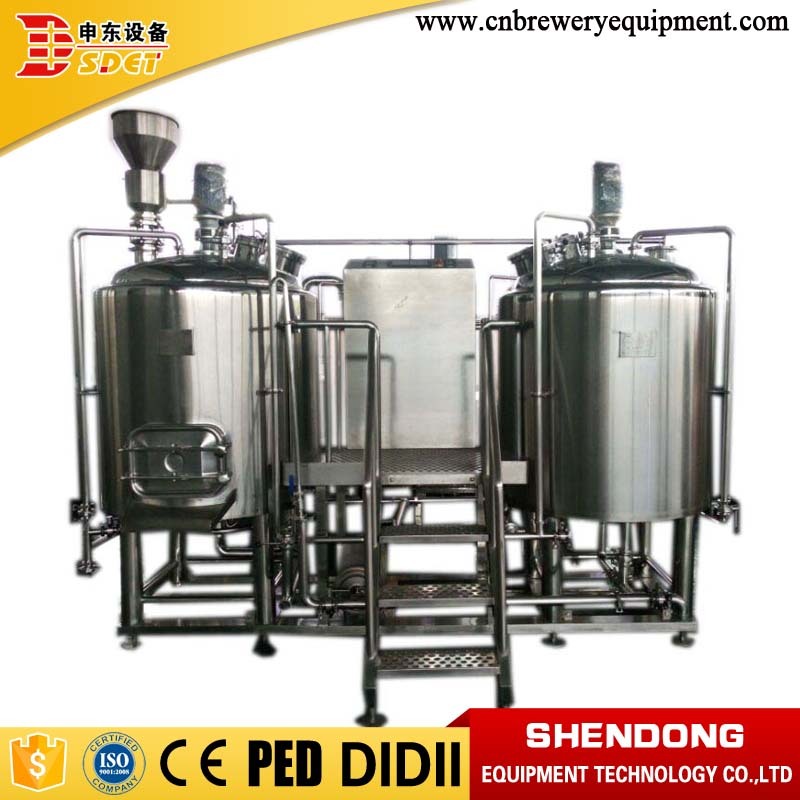 And if you have any idea, we also can customize the home brewing equipment as your requirement. Exclude the home beer making machine. 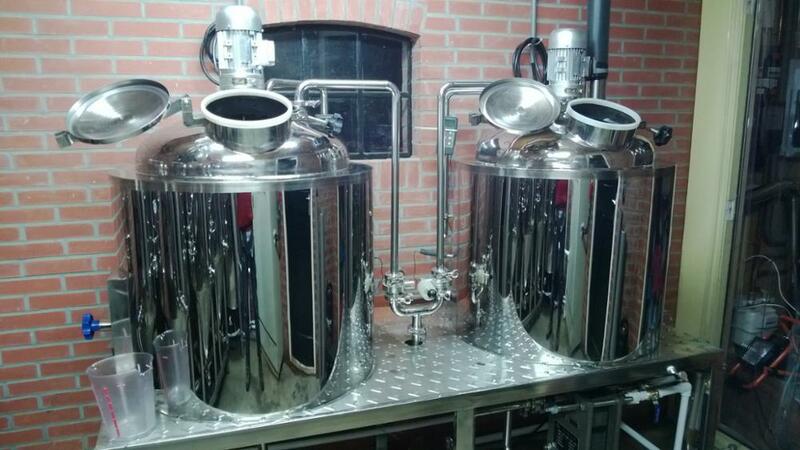 We can offer the other set of beer brewing equipment. 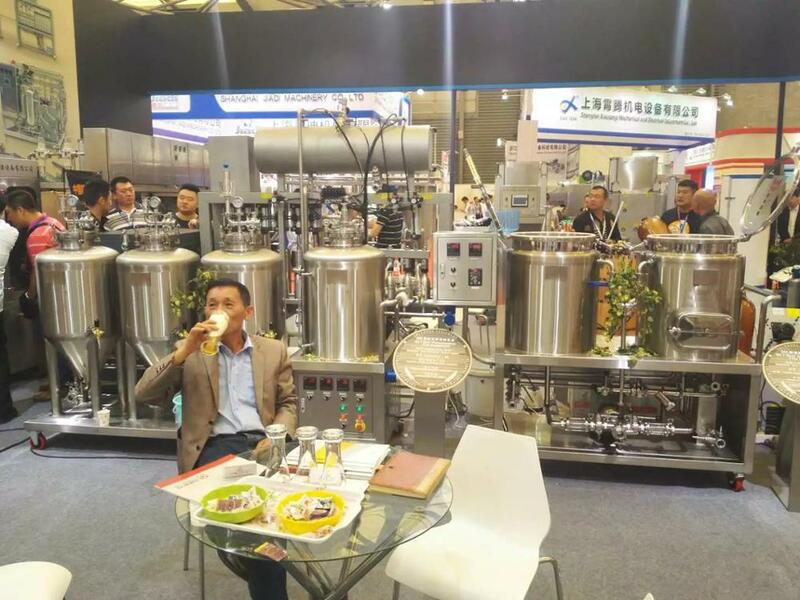 Shandong Shendong Equipment Technology Co., Ltd is one of the most professional beer equipments manufacturer and supplier inthe Spring City-Jinan, We have the most advanced technology and world class at Shendong. Shendong is integrating with R&D, processing and engineering installation which is specialized in manufacturing beer equipment and facilities, not only suitable for micro and middle breweries, but also becomes the best choice for beer brewing in top hotels, pubs, cabarets, home and other amusement places.The characteristics of this equipment are fabrication at scene, maintain the freshness and nutrition maximum. 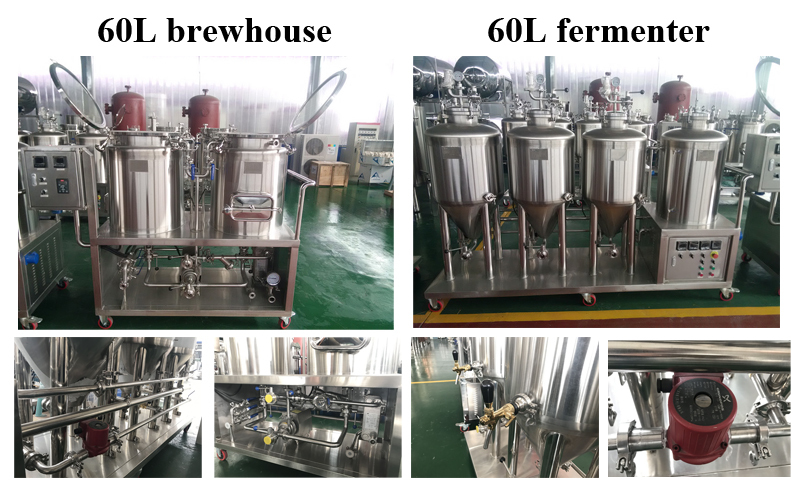 Shandong unique brewing equipment is confidant to keep pace with fast changing of international brewing market. We guarantee the highest quality and best price . And welocme to inquire and visit to our factory. 1. 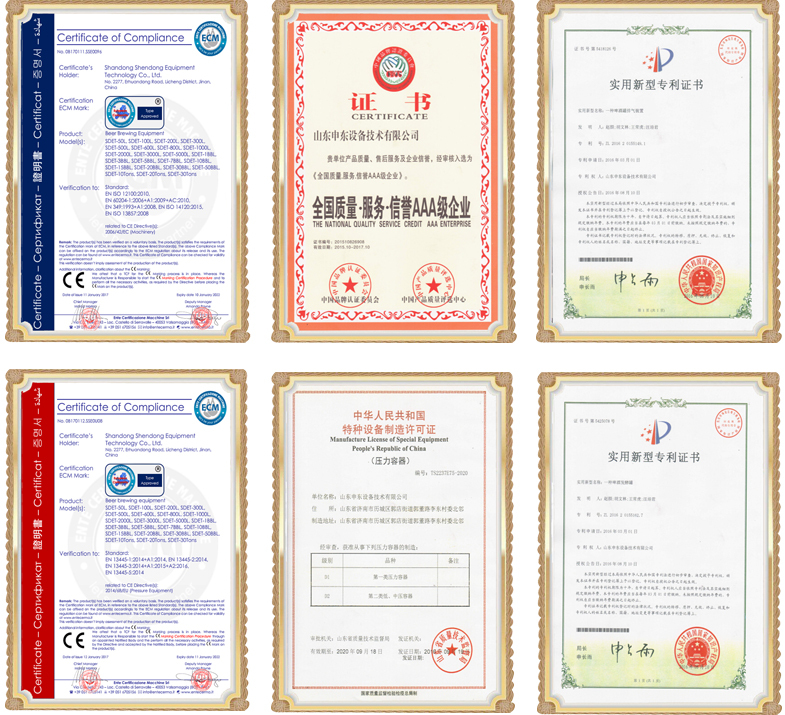 Our beer making machine has gained a series of patent certificates and certification, such as CE certificate, PED certificate, pressure vessel manufacturing license and a series of certification. 2. 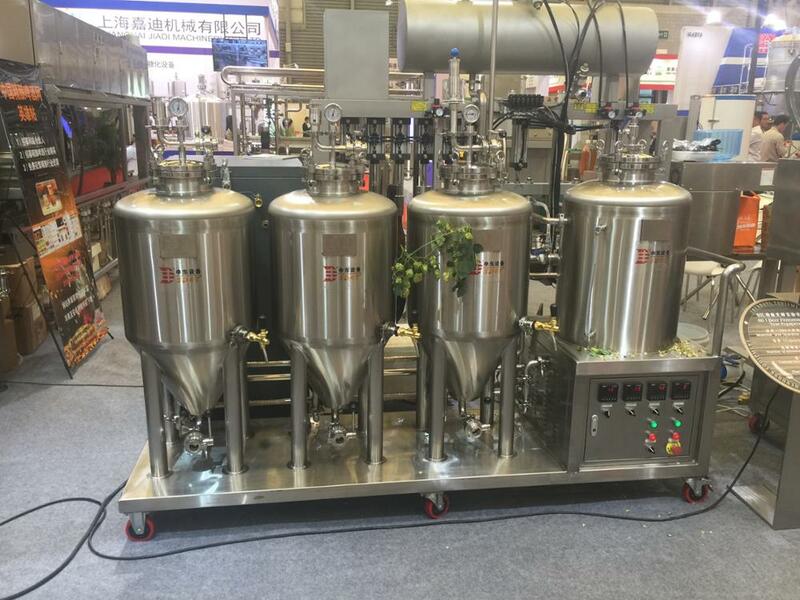 We have more than 10 kinds of patent in home beer making machine field. 1. 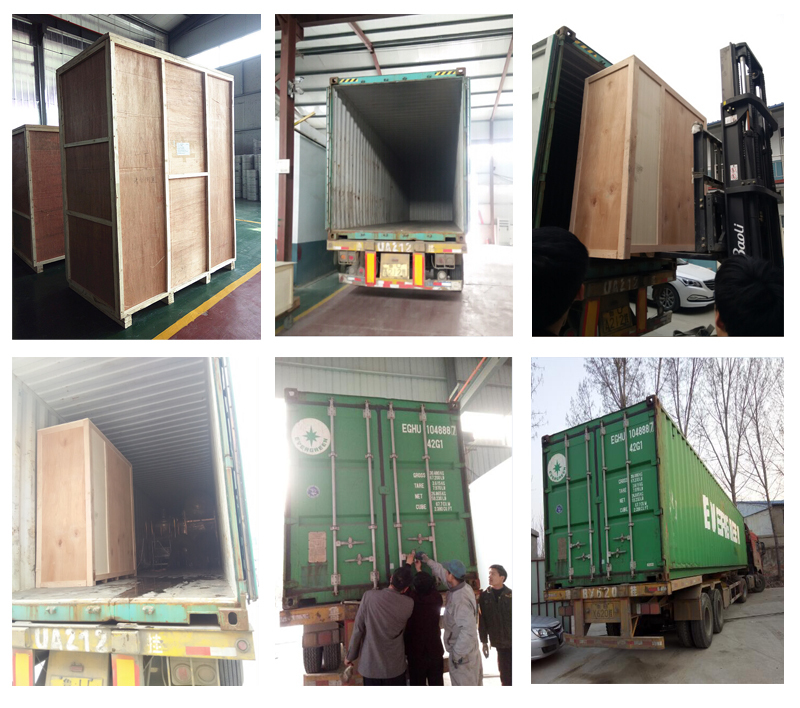 Packages suitable for delivery, basically by plastic film, wooden case or steel frame if necessary. 4. Customers' requirements of the packages are available, Please tell in advance. 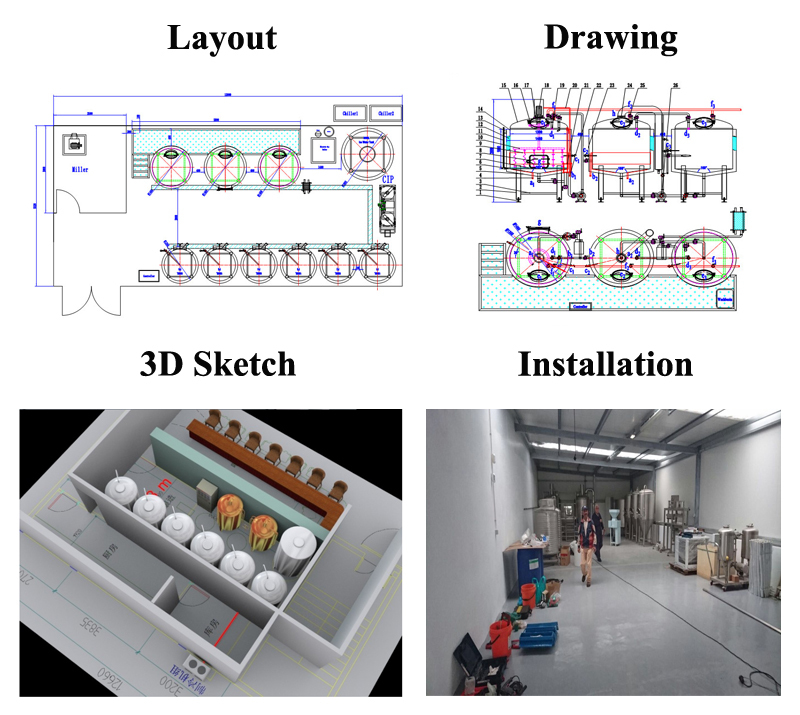 A: We are a professional beer making machine manufacturer in this field. 3. Q: What's your production range? A:Free parts send to you in machine warranty period if beer making machine have any problem. Please feel free contact us if your machine have any problem. we will give you 24hours service from phone and mails.